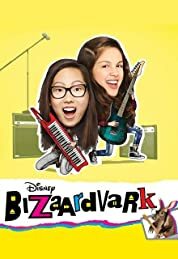 Bizaardvark - Season 3 (2018) | Khaanflix | Watch Latest Box-Office Movies Online for Free! E7: Halloweenvark Part Three: Mali-Boo! E9: Who is Horse Face Guy?